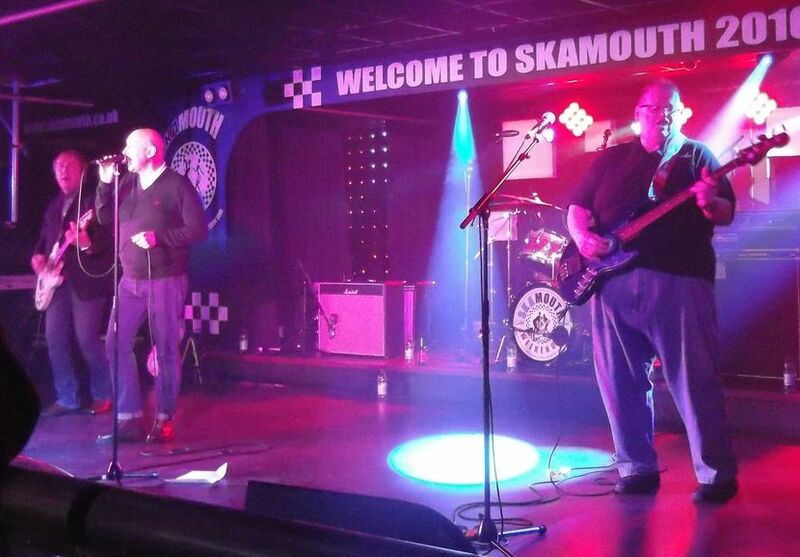 With Mark’s final appearance with the band, we had a great time at Skamouth on 25th November. Due to a last-minute change of plan, we were moved from the V-lounge to the main arena, and from Sunday afternoon to 7:30pm on the Friday. We’ve never played to such a large audience before. But we had ’em rocking on the dance floor. We recorded the event, and as a thank you to our friends, we are going to release the tracks and some other stuff over the coming month, up to Christmas. Better than chocolate, eh? This entry was posted on 1 December 2016 by davespagnol.